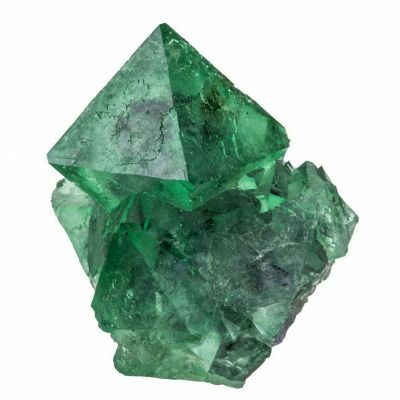 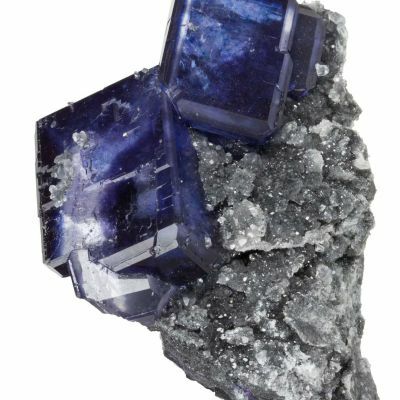 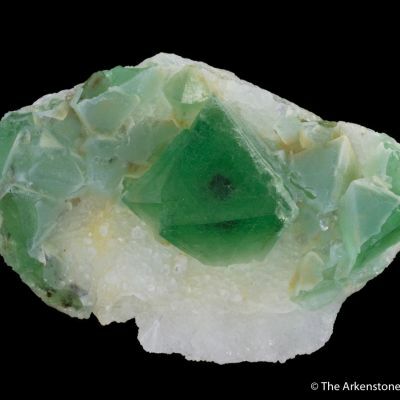 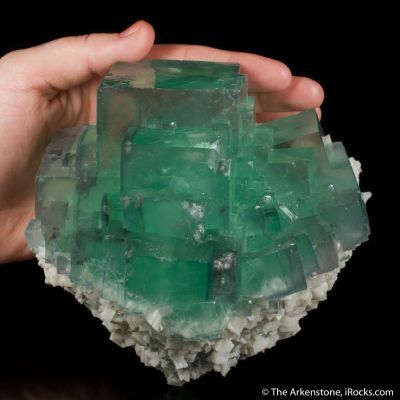 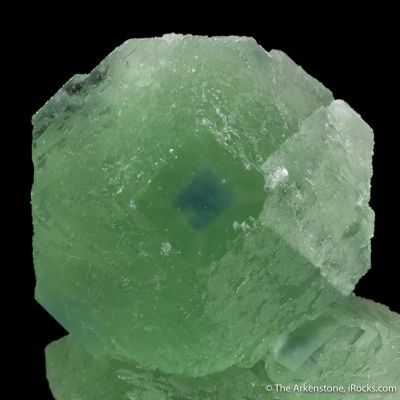 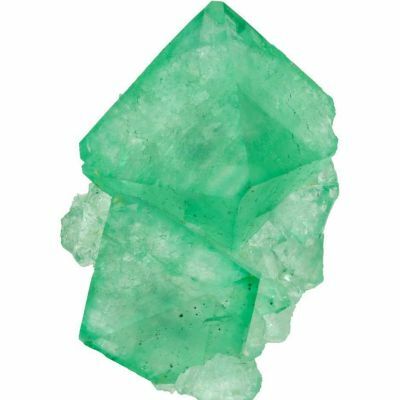 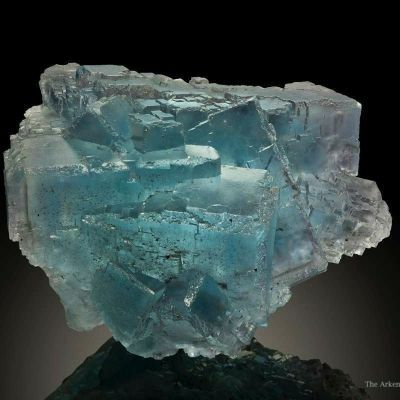 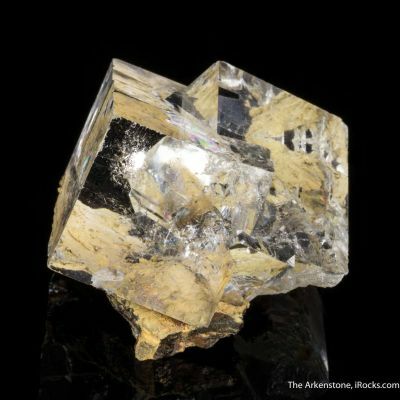 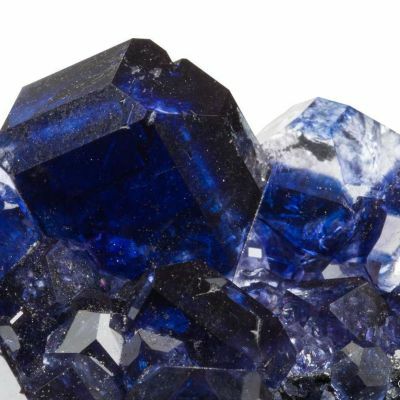 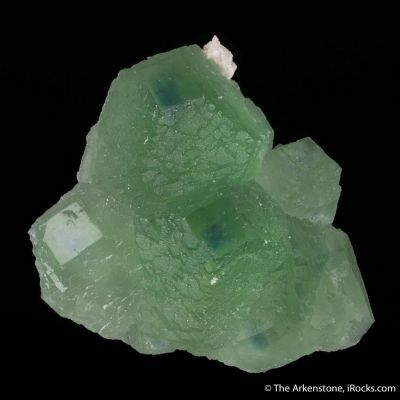 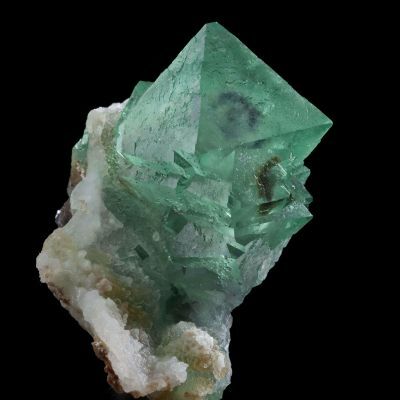 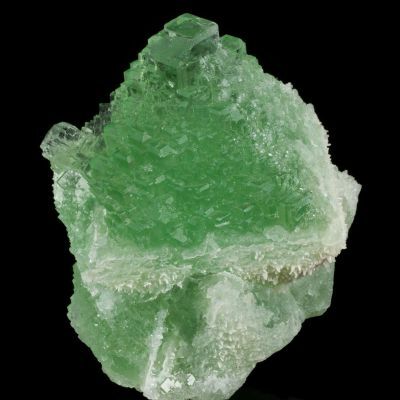 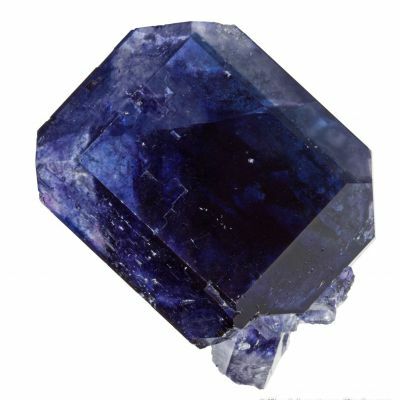 A mind-numbingly sharp, textbook fluorite single crystal from an unusual locale! 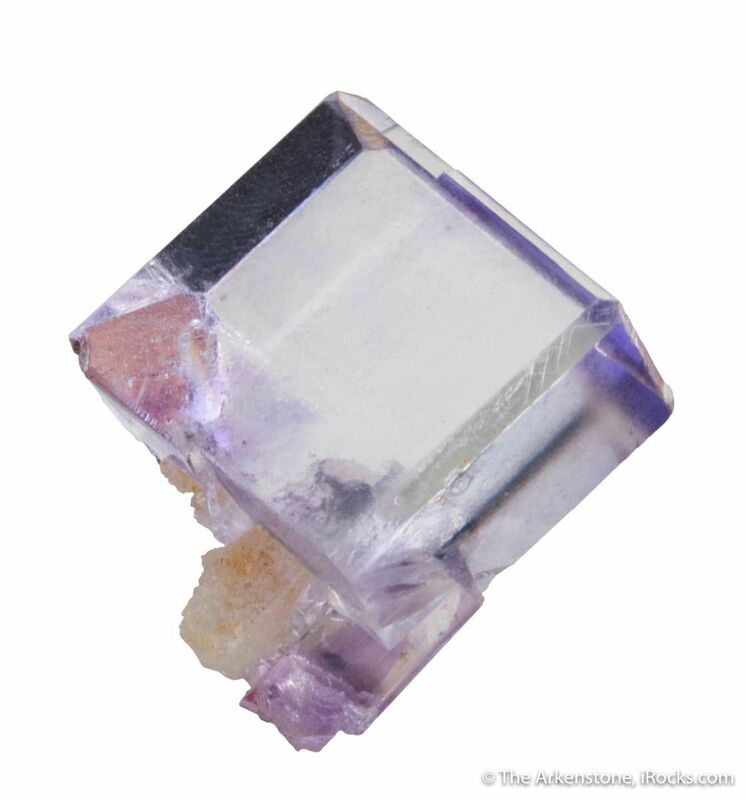 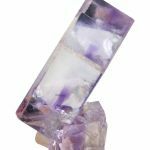 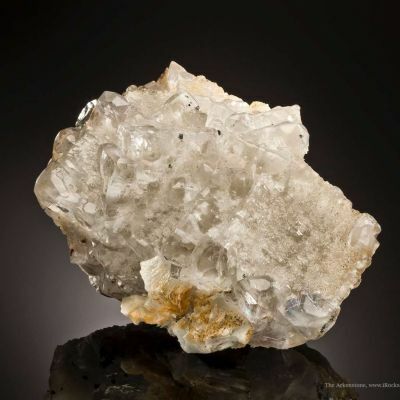 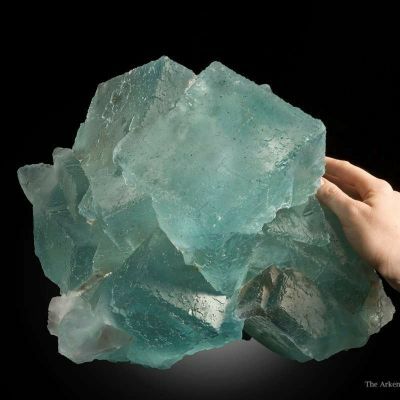 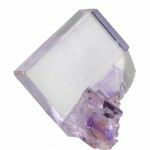 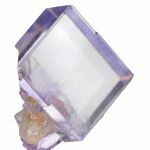 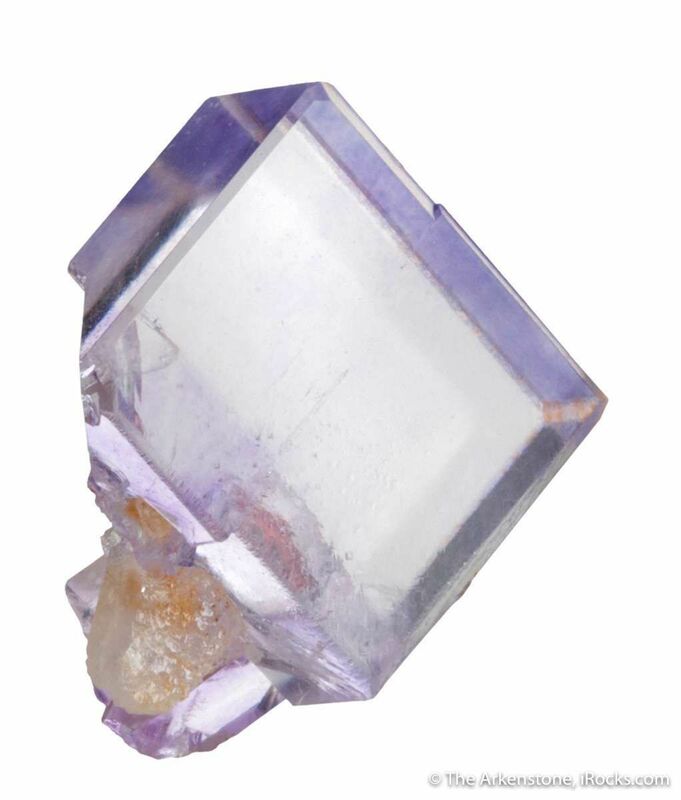 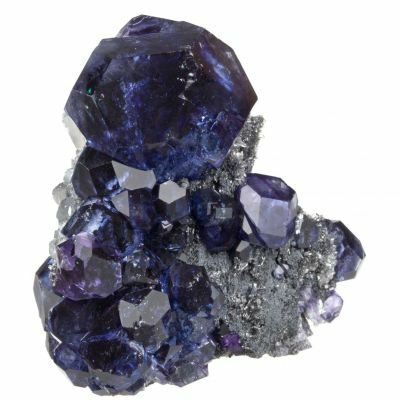 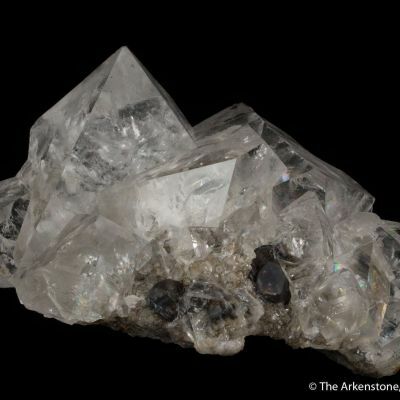 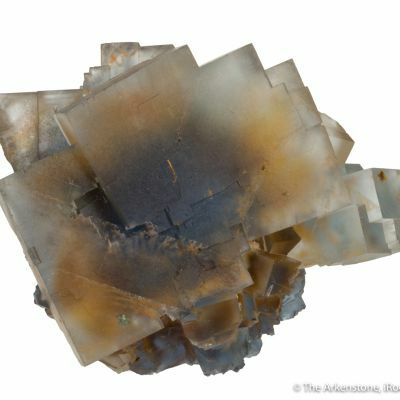 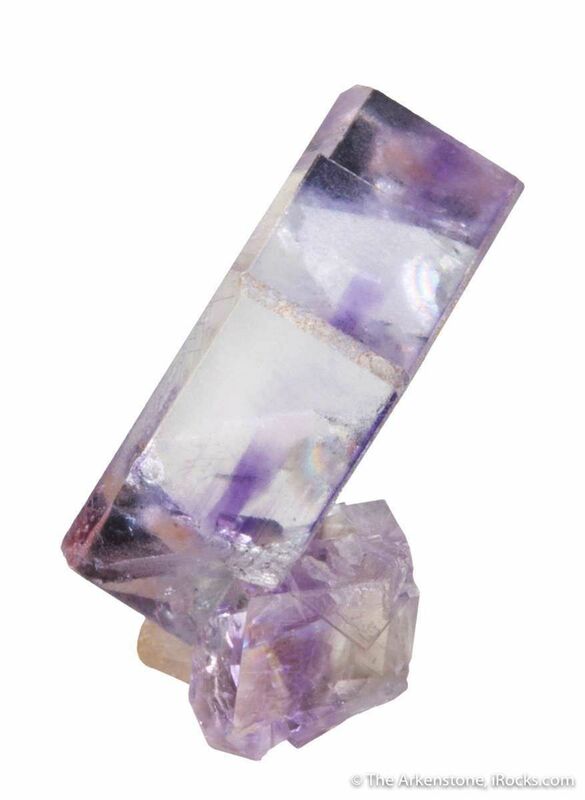 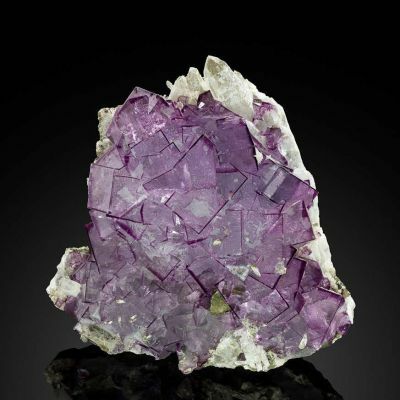 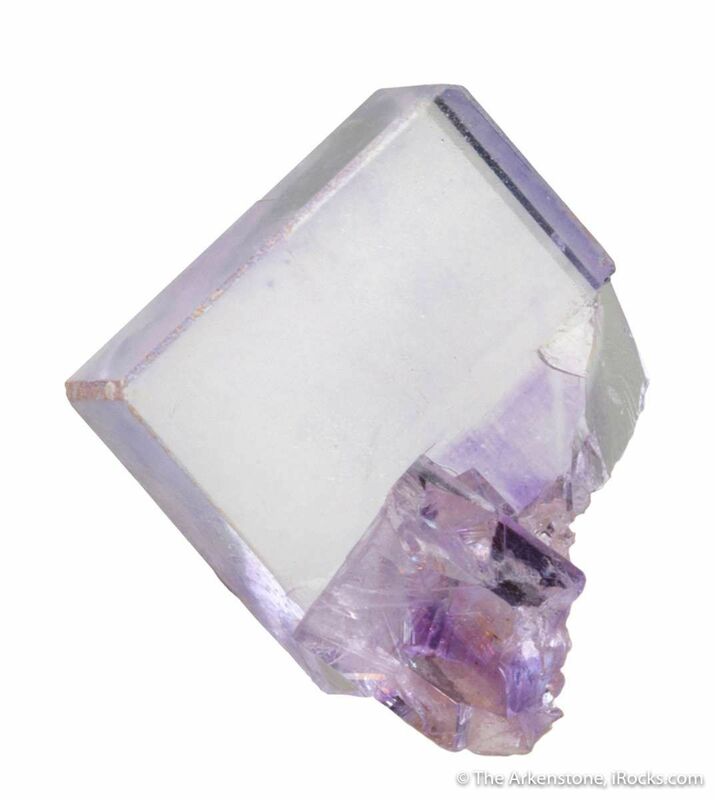 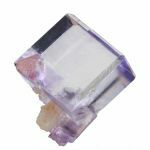 Totally limpid, this glassy and gemmy, elongated fluorite crystal exhibits a lavender-tinted, pastel hue. 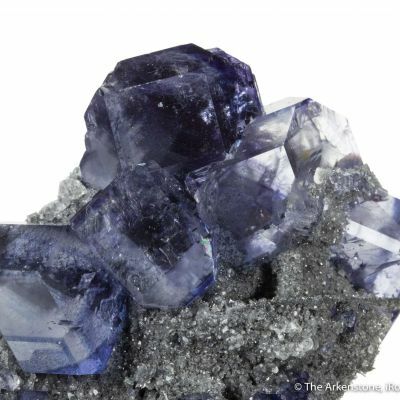 This is a small gravel quarry, and only recently have a few fluorites been preserved here.